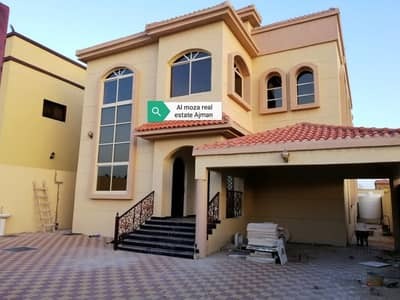 Looking to buy a villa in Ajman instead? Ajman is the smallest emirate of the United Arab Emirates (UAE) and it includes two exclaves, namely Manama and Masfout. Manama mostly encompasses plains that are overlooked by the peaks of Hajjar Mountains, while Masfout is an enthralling mountainous area. The bird’s eye view of the city seems straight out of a book and is fascinating, to say the least. The sparkling waves of the sea washing up on the shore, the spellbinding cultural developments and the modern constructions make this place a full package for both locals and expats. Ajman’s real estate sector jumped to overwhelming heights in 2004, but due to the global economic crises, the developments had to be halted. 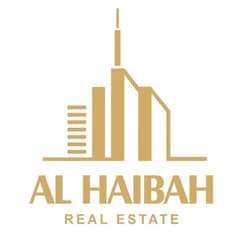 However, due to a high demand and pressure by investors, a number of properties in Ajman are now in development. The well-established communities of Ajman promote a luxurious living with world-class amenities. The houses in Ajman are dispersed around a number of elegant communities and can be availed by a wide range of income holders. 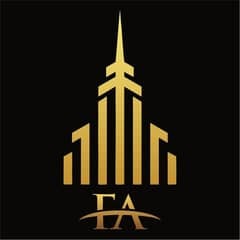 There are multiple leasing options available but what the residential units have in common are the superb designs and ultramodern architecture. The design aesthetic mostly follows Arabic, American, European and Mediterranean sensibilities. Private gardens, spacious parking areas and paved walkways amplify the glamour of the property. Cleaning and maintenance services are out of this world and have set the bar high for other residential areas. 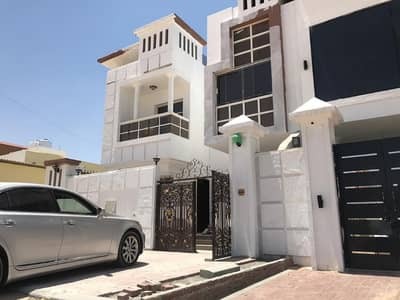 You have the option of availing 2-bedroom villas and townhouses, 3-bedroom villas, 4-bedroom villas, 5-bedroom villas, and 6-bedroom villas for rent in Ajman. 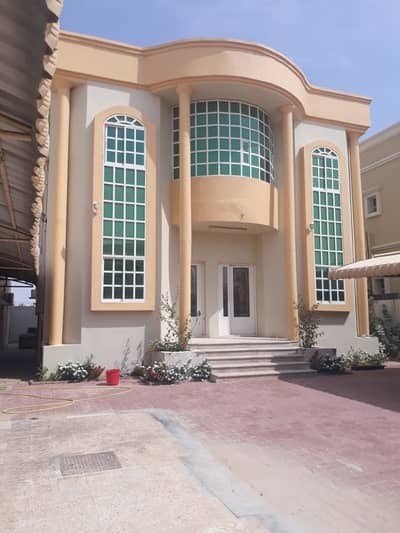 The villas for rent in Ajman are dispersed among various well-known neighbourhoods. 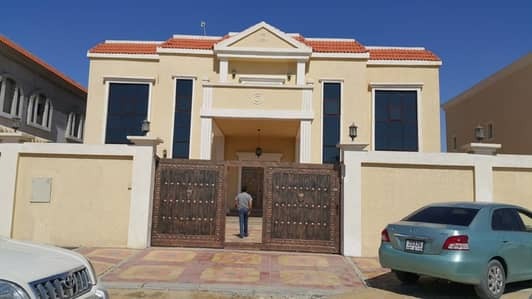 Some areas that stand out from others in terms of listings of currently available villas are Al Rawda, Al Mowaihat, and Al Jurf. 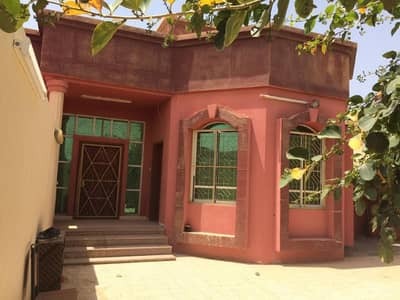 Most of the residential rental villas are found among the properties in Al Rawda. 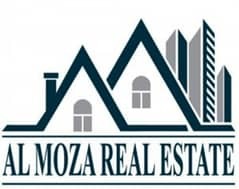 However, Al Mowaihat also has a considerable number of residential units to offer. 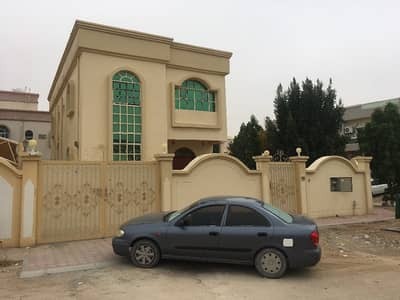 Al Rawda is a well-established residential area in Ajman and is also one of the oldest communities of the city, which is why the design of the villas here have been heavily influenced by Arabian architecture. This culturally sound community has three divisions. Supermarkets, lavish parks, recreational spots, leisure facilities, world-class schools and healthcare institutions are available in numbers. The residents are very satisfied with life here, especially because of the cultured community that is very family-centric. The neighbourhood is a true representation of ethnicity, humility, honesty and professionalism. The busy commercial and business spots are situated at an ideal distance from the villas to ensure convenience and serenity. 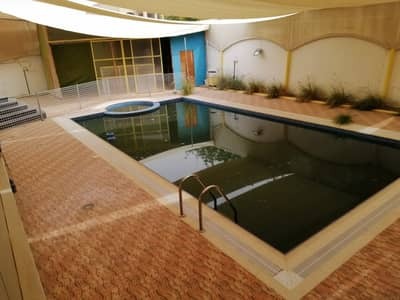 The villas on offer here in Al Mowaihat are very luxurious and house a number of locals and expats. Children’s playing areas, BBQ spots, facilities for disabled, gardens, malls, schools, hospitals, fitness centres and local saloons are some of the amenities here. 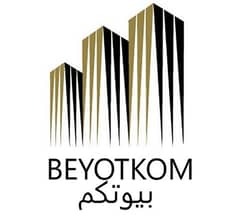 By being close to the Muhammad Bin Zayed Road and Ammar Street, it provides unparalleled connectivity to other areas of the city. By getting a residence here you will be able to have a taste of everything, from buzzing shopping centres to peaceful parks. What’s more convenient is that there are grocery stores in almost every corner of the community. 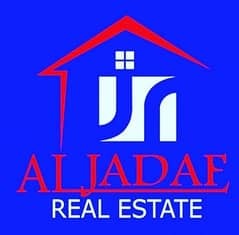 Al Jurf is a community that can be accessed from almost all routes with all the amenities easily available at their doorstep. This family-oriented community is perfectly safe and secure and has a very friendly neighbourhood. 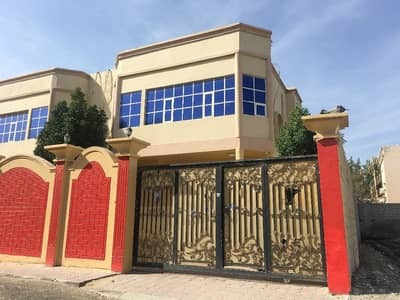 There are big courtyards, spacious parking lots, malls, hotels, government departments, supermarkets and restaurants near these luxurious villas. The Al Jurf industrial area provides wonderful corporate opportunities and is also a significant attraction of the community. 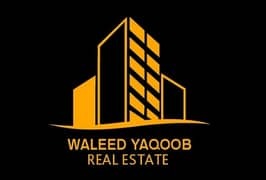 The villas in this community are available in sub-communities such as Al Jurf 1, Al Jurf 2, Al Jurf 3 and Al Jurf Residential Area. The lifestyle here is a beacon of luxury and convenience. 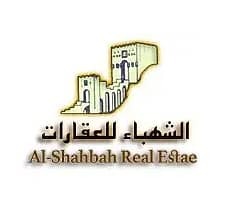 By offering various residential options to all sectors of the community, the popularity of leasing real estate in Ajman has been raised to a whole new level. The fascinating aspects of the city are not merely the mega-shopping malls or luxurious residential places but the spellbinding heritage of the city that extends decades into the past. It may be overlooked due to the grandeur of the skyscrapers of neighbouring cities, but those who have an eye for quality and culture will fall in love with this neighbourhood in Ajman. 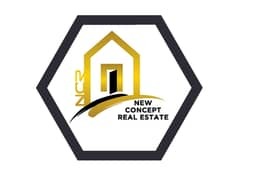 By getting a property here, you will be able to make the most of your life. 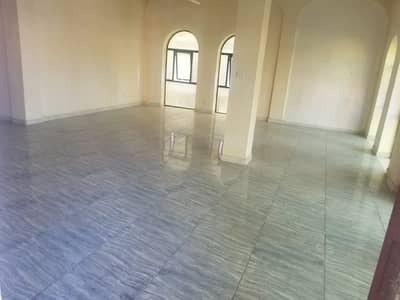 The renting range for villas in Ajman covers all regions of the market i.e. low, medium, and high. Almost everyone can afford a nice residential space. 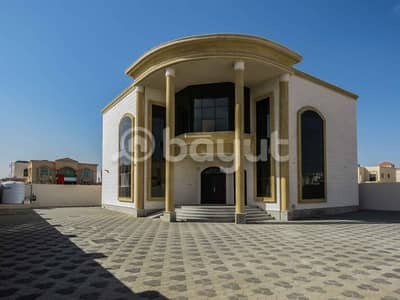 The price range for these houses varies around AED 30,000 to AED 210,000 per year. 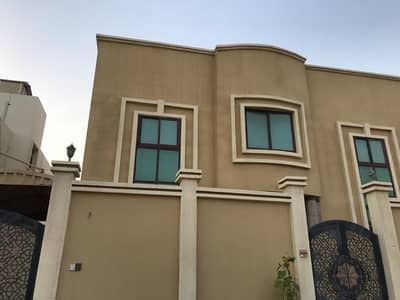 The yearly rental range for 3-bedroom villas varies between AED 34,000 to AED 115,000. Similarly, 4-bedroom villas can be availed from AED 35,000 to AED 130,000 per year. 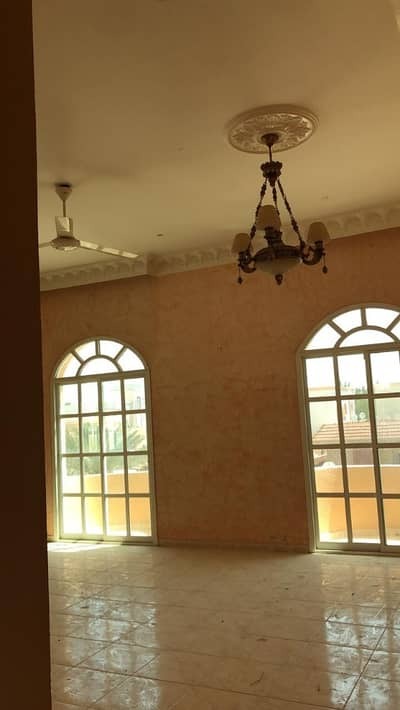 The larger 5-bedroom houses are available from AED 55,000 to AED 210,000 per year. 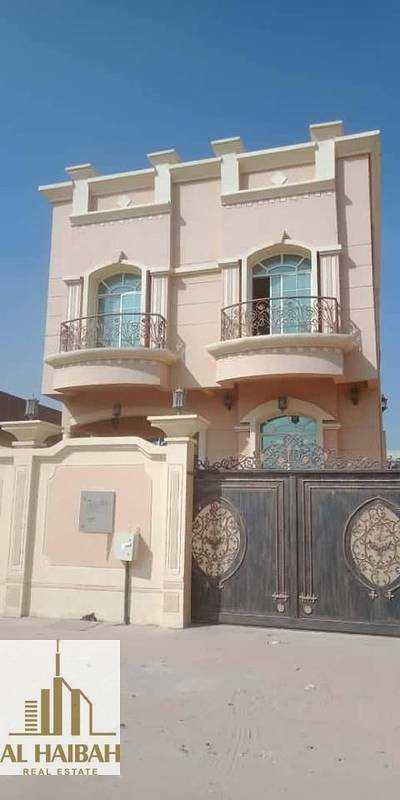 The yearly rate for massive 6-bedroom villas in Ajman varies between AED 65,000 to AED 210,000. 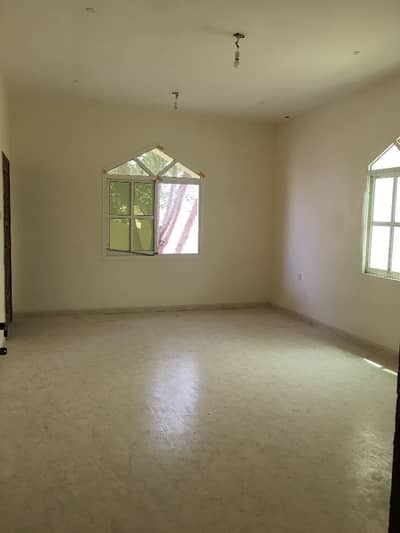 The 3-bedroom rental villas in Al Rawda are available from AED 46,000 to AED 75,000 per year. 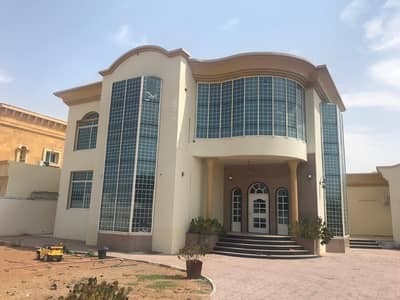 On the other hand, the 5-bedroom houses for rent are available from AED 58,000 to AED 120,000 per year. 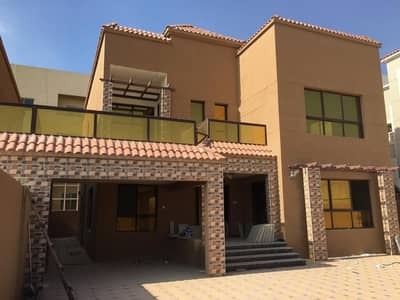 The Al Mowaihat 5-bedroom villas are up for grabs for tenants between AED 65,000 to AED 120,000 per year. 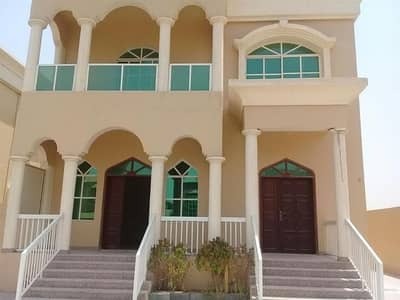 You can also rent 6-bedroom villas for AED 65,000 to AED 110,000 per year. The potential for growth in every sector of the city is massive, so by settling in Ajman, you will be on a one-way road to thrilling advancements. 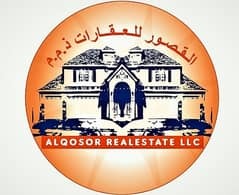 I am looking for Villas to rent in Ajman, UAE. Please let me know about any suitable properties you have. Thank you.